It’s that time of the week! 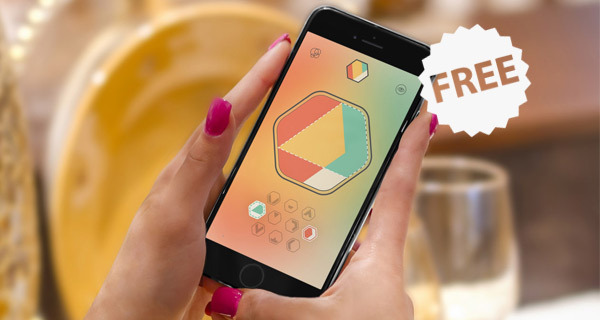 Apple is back again with its Free App of the Week offer, and this time it’s a puzzler which usually retails for $1.99 on the App Store, but iPhone, iPad and Apple TV users can download the game for free till next Thursday. Called Colorcube, it is a minimalist puzzler bound to keep you hooked, and this would be the first time that this addictive title has completely dropped its price tag since it was first released. The title builds on minimal graphics and a soft color scheme which are not only pleasing, but easy on the eye as well. That said, if you are wondering what’s the idea behind the game? Well, if the game’s title doesn’t already gives it away, it involves you trying to match pieces and the colors in a cube of sorts. 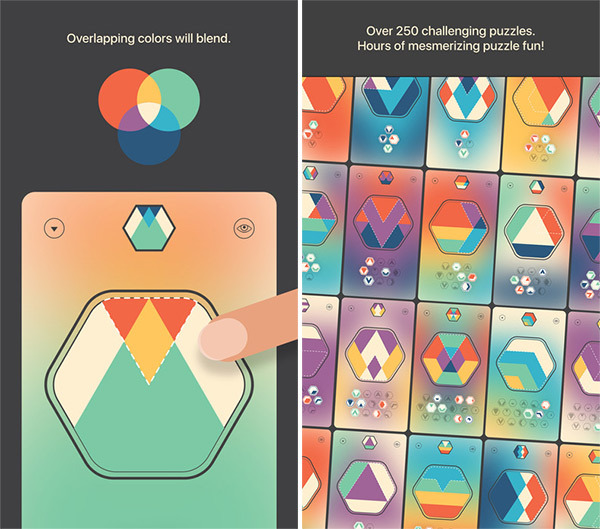 “Turn pieces and blend colors in this minimal yet visually stunning puzzler.” Sounds easy right? That’s exactly what the developer wants you to believe. There are over “250 handcrafted and challenging levels” to be traveled through in Colorcube. The game is also complemented with an original soundtrack by Sean Dhondt, and will keep you invested without feeling stressed. The developer also tells us that the title is a collaborative effort with Dieter Stein, an award winning board game designer. Given all of this, and of course if you have the remotest of interest in minimalistic puzzlers, then do not pass up on this opportunity to grab Colorcube, especially now that its free for the week and is available on Apple TV as well alongside the usual iPhone, iPad and iPod touch devices. iOS 11 Beta 6 / Public Beta 5 Download Release Date: When To Expect?